Children love cartoons and the idea associated with it. 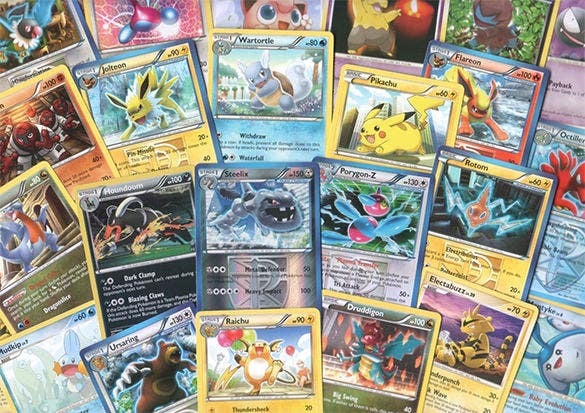 If you want to lure them to study or invite them for a party you can take the help of Pokémon to make wonderful templates. 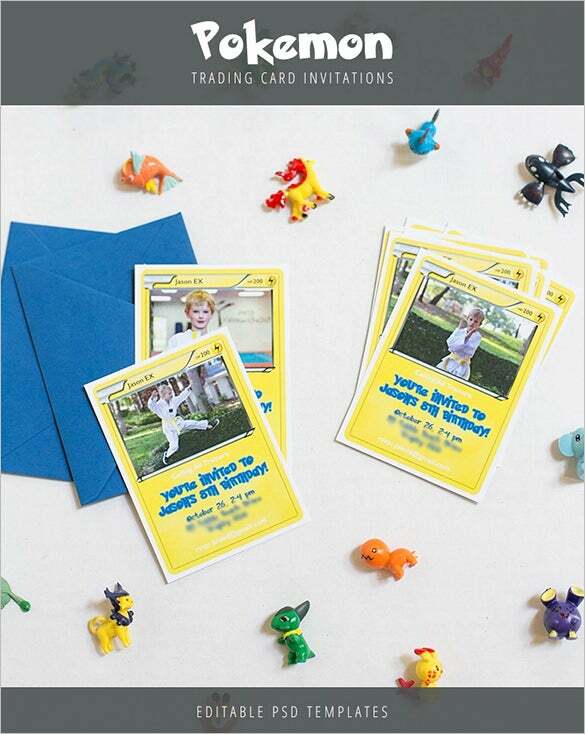 Some children are fond of sports hence, you can incorporate Baseball Card Template into the arena and invite them for birthdays and social gatherings. 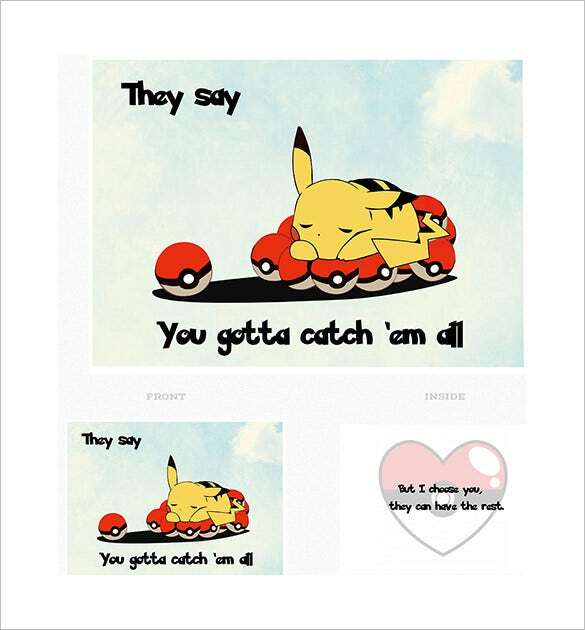 Designer Pokémon pictures can be put on the template. 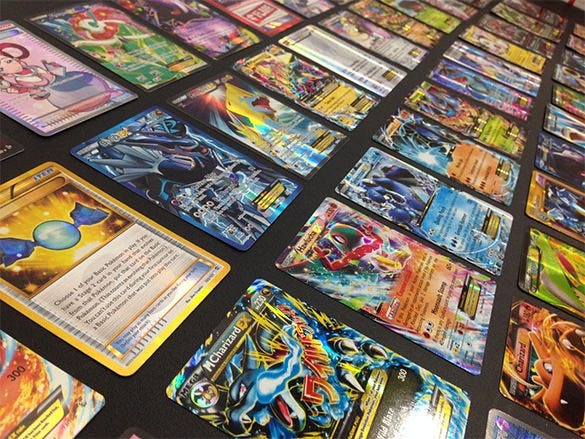 Pokémon cards are very famous and much celebrated but they are little expensive. 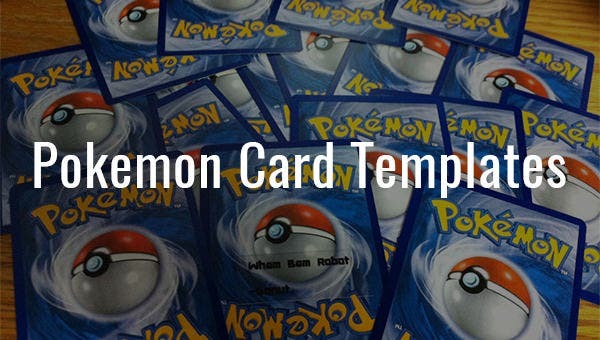 With the help of TCG 100 Pokémon Card Template, you can make your Pokémon cards. This template is available in EPS format and it comes in layered PSD. 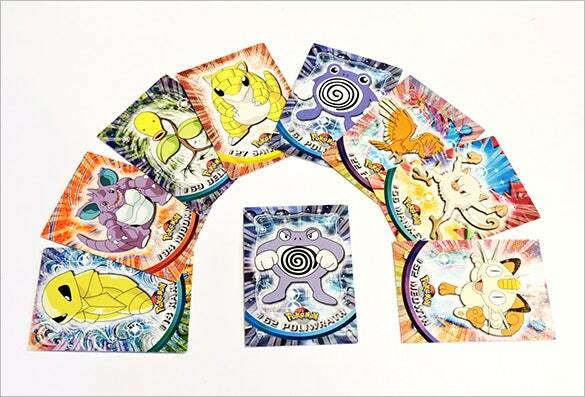 I Choose You Pokémon Card – 4 x 5″ Card with Envelope printed on 60lb. 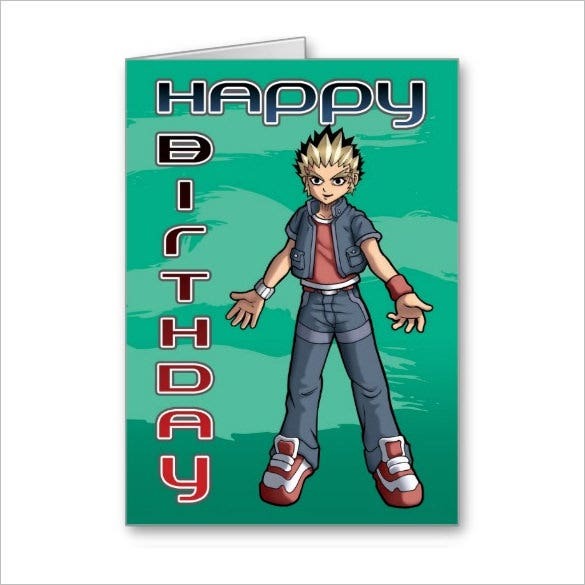 The size of the card is 5.5 x 4 inches. This card is if Pecos River gloss card stock having plain paper back with matter standard finish. Moreover, it comes with one absolute sized envelope. 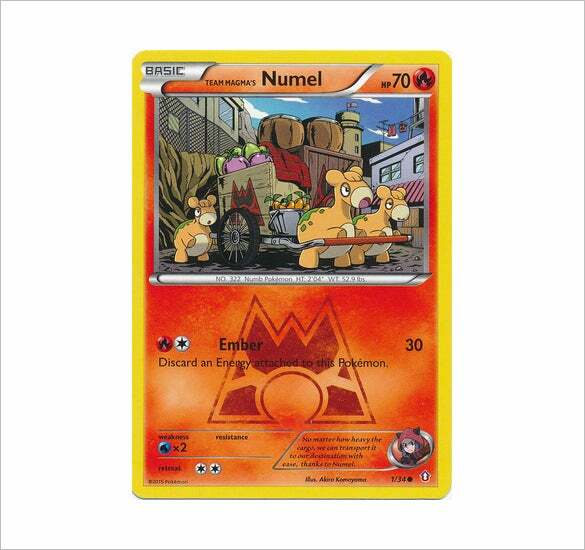 Pokémon XY Series Double Crisis is Common Team Magma’s Numel #1 single card from Pokémon US. 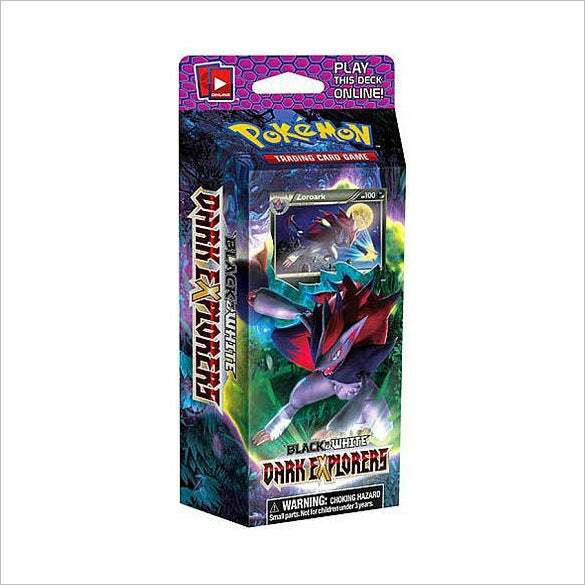 This card can be either reverse foil or normal standard format. You can create your own with the help of the templates available online. These templates look lovely to the eyes because it has a childish appeal and oodles of innocence. 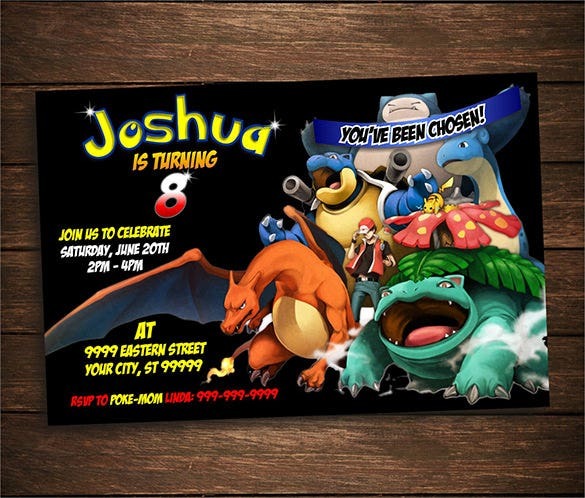 It does make for a good theme party as well which goes well with the template themes. 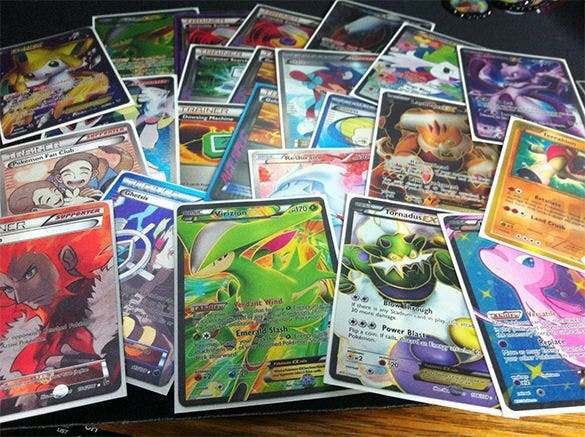 The Card Templates are distributed online.If you have any DMCA issues on this post, please contact us!